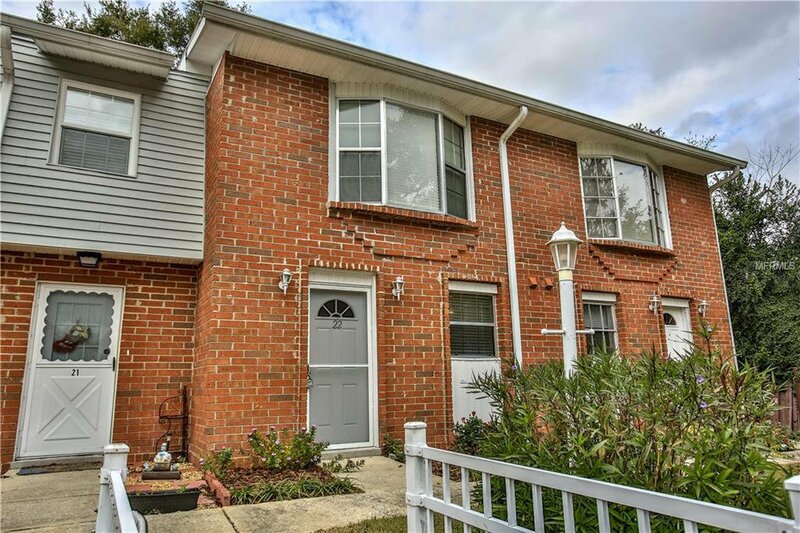 Completely renovated 2 bedroom 1.5 bath townhouse on a dead-end street located within blocks of downtown DeLand and Stetson University. Major renovations completed January 2019 include new kitchen cabinets, countertop, bathroom vanities, flooring, updated plumbing and electrical, modern LED lightning, paint throughout, carpet in bedrooms/stairs, and more. This home is move-in ready for an owner occupant or would be a turn-key investment yielding over a 10% cap rate at the current market rental rate. Listing courtesy of WATSON REALTY CORP. Selling Office: TOWN AND COUNTRY REALTY.